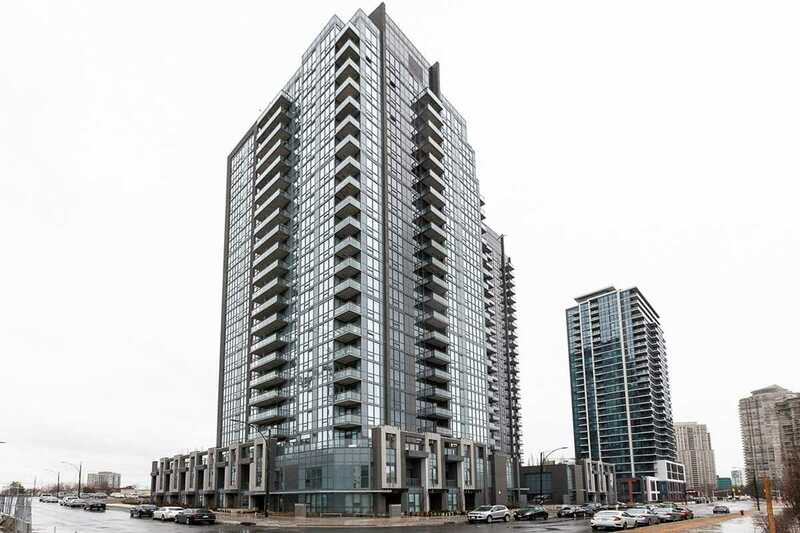 Description Brand New, Beautiful 2 Bedrooms With 2 Full Washrooms Condo Apartment At The Pinnacle Uptown Community. Close To Square One Shopping Centres, Restaurants, Parks, Go Station And Hwy 403. 24 Hours Security, Execcise Room, Yoga, Sauna, Indoor Pool, Party Room, Guest Suites, Library And Much More.